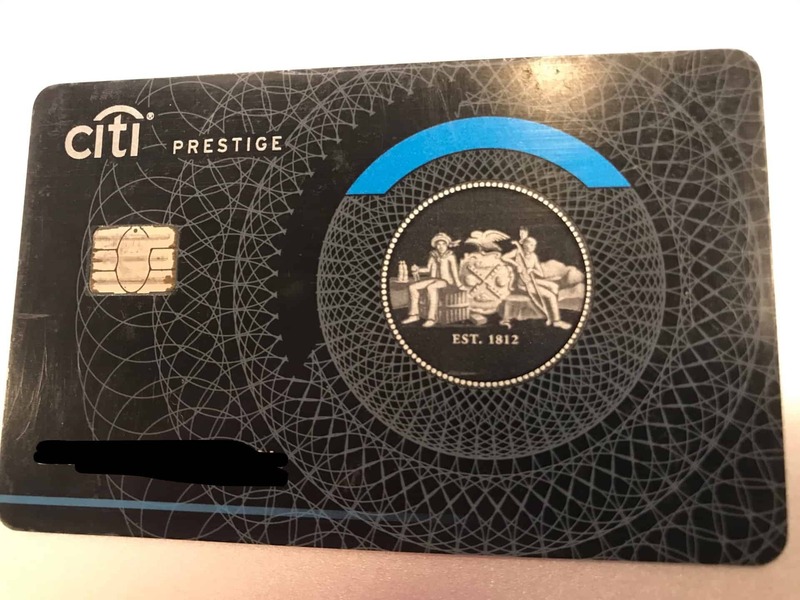 Last week I wrote about the impending changes to the Citi Prestige credit card. Today Citi has confirmed the changes. The email reminds us of all the benefits we lose on July 23rd. To recap, no more 3 free rounds of golf, no more American Airlines lounge benefits, no more redemption at 1.6x a point for AA flights and 1.33x for others – that’s now a flat 1.25x. As for the new benefits, the free rumored ShopRunner benefit wasn’t mentioned in the email. Perhaps on July 23rd when the new application links go up it will be there. More importantly, it’s rumored that the signup bonus will temporarily increase on July 23 to 75,000 bonus Thank You points for $7,500 in spend in 3 months. If you spend enough for that, it’s a hefty bonus worth easily over $1,000. I’m not sure if July 23rd is set in stone as the start date, so you’ll want to check the offer links to see the latest offers. You can now take advantage of your complimentary 4th night benefit through thankyou.com!You can also redeem ThankYou® Points for all or part of your stay and get a complimentary 4th night. The complimentary 4th night savings will be applied at checkout; you’ll no longer have to wait to receive a statement credit when you book at thankyou.com. The complimentary 4th night benefit will be calculated based on the average nightly rate of your complete stay. Taxes will no longer be included within the statement credit. You’ll still be able to enjoy your benefit at any hotel with no restrictions on the number of times you can use this benefit. You’ll receive greater value for cash reward redemptions with ThankYou Points. For example, previously you could redeem 50,000 ThankYou Points for $250. As of July 23rd, 50,000 points will be redeemable for $500. There’s no annual dollar cap or limit to the number of cash redemptions you make. All cash redemptions are final. When you book via the online portal, your stay will be treated as 3rd party. This WILL impact your ability to earn points and get status nights and benefits. But it has been confirmed (to Doctor of Credit) that you will still be able to call the Citi Concierge and have them book for you. So unless you are booking an independent hotel with no points/status to worry about, you’ll want to continue to book it the way you do now – by calling. If it’s independent, though, online will be much better as it will give you your credit instantly and calling the Concierge can be time consuming. The card really hasn’t been enhanced at all and the reduction of benefits definitely hurt the card’s value proposition. That said, if you stay 4 or more nights in a the same hotel more than once or twice a year (paid, not on points) then this card is a no-brainer. The 4th night free benefit, even with taxes and fees excluded and the 4 nights averaged out (instead of simply the entire 4th night including tax comped as they do now), packs a wallop once you can use it multiple times. The math is simple. Your annual fee is $450. Your airline credit is $250. So your net fee is $200. If your average hotel night is $250 a night before tax and you stay 4 nights anywhere 3 times in a year, you will save $750. That would leave you ahead $550 that year. Even if you put all other spend on another card with richer rewards (or earn Thank You points to diversify. (I always recommend accruing points in multiple programs both because any of them can devalue at any time and also because they have different transfer partners. I’ll write a separate post once the new card product officially launches, but suffice it to say that I am sold that IF you fit the category of someone who stays 4+ nights at one property multiple times a year, this is a great card to have in your wallet even if you also carry the Reserve or other travel cards. 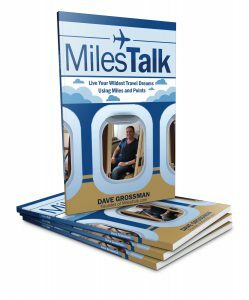 As always, I welcome your thoughts here or on the private MilesTalk Facebook group. Dave – Very well written. I am one of those that stay in hotels 4 nights a few times a year – I look at it as a 3 day stay without including the travel days, which is not that long. Often I am staying at resorts or big cities like New York where hotels are $300-$400/night. A couple of those are easy and puts me well ahead of the $450 less $250 credit. Everyone compares this to Sapphire Reserve and Platinum, but I don’t see them as a choice because all are worthwhile for their first year, and I think Prestige and Reserve are worth it in years 2+. Agree, the more I have thought about it the more I do feel like it is just an extra card for your wallet if you do the 4+ night stays. It’s not necessarily vs. the Reserve. But I still contend it *should have been*. Citi screwed it up royally. Sure it is a great deal for the 4+ night people but Citi loses money on you guys. They should be working to make the whole card as intriguing as the Reserve.